Newer upscale upper apartment designed to impress! Country-like setting with an open floor plan and vinyl wood plank flooring. All appliances including washer/dryer, as well as a kitchen island wine rack. 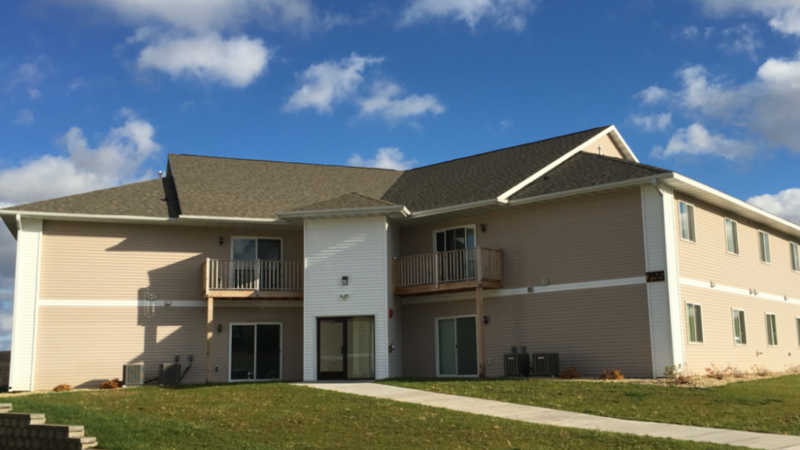 Each unit features: central air and forced air natural gas heat, carpeted bedrooms with walk-in closets. Lawn care, snow removal, and garbage included. NO DOGS ALLOWED. Includes (2) garages. Call us at 715-235-7999 or text us at 715-505-9880 to set up a showing!